Alocasia Boa is a rare species similar to Lauterbachiana. 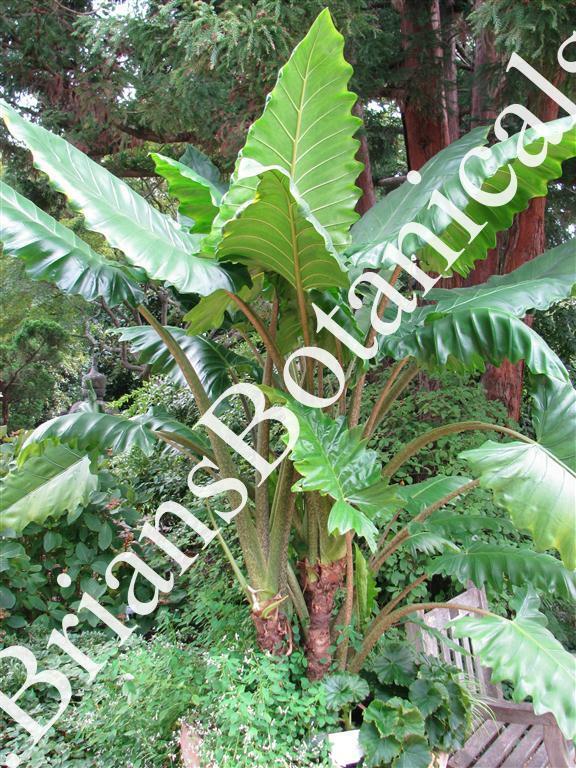 This plant was first put into the Xenophya grouping and then the Alocasia group. The long, green, rippled leaves of this Alocasia are well complimented by its striped stems.